Get Your Free Landowner Strategy Guide by submitting the form below. 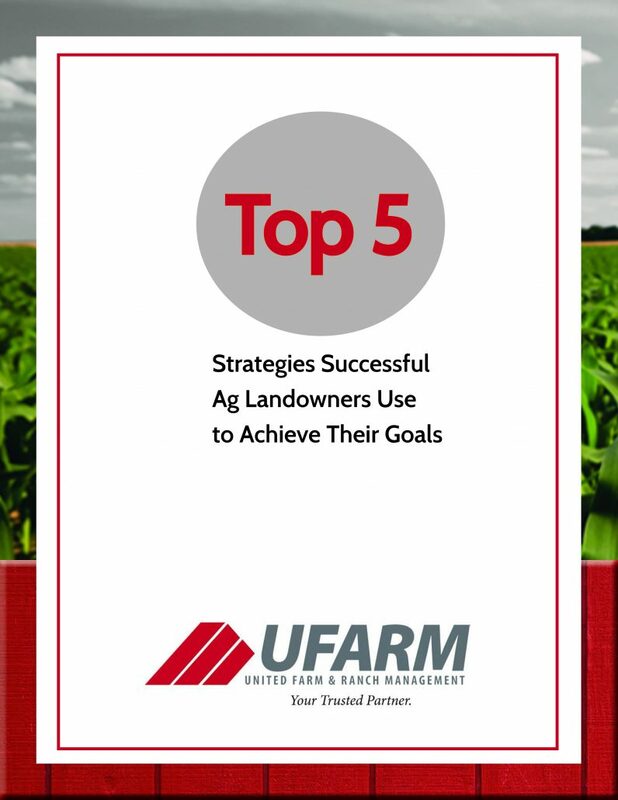 Thank you for downloading UFARM's Free Landowner Strategy Guide. Your guide will appear momentarily. Please do not leave this page.